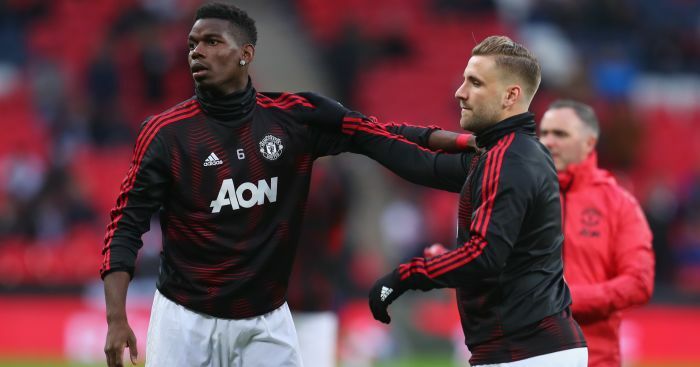 Paul Pogba feels rejuvenated under Manchester United caretaker boss Ole Gunnar Solskjaer having been hampered by Jose Mourinho’s distrust and “difficult” approach. 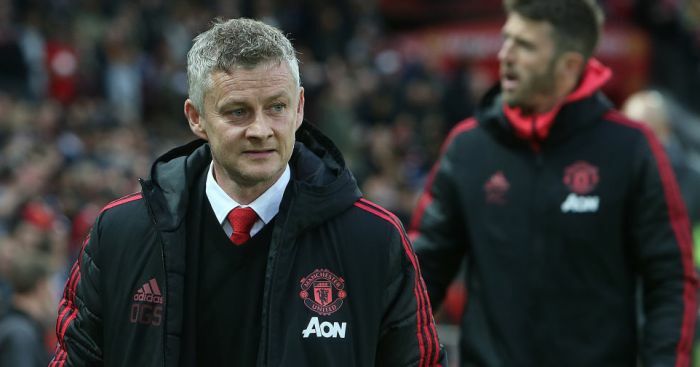 A month on from being left on the bench in a loss at Liverpool that proved to be the Portuguese’s final match in charge, the 25-year-old produced another fine display as United won 1-0 at Tottenham on Sunday. 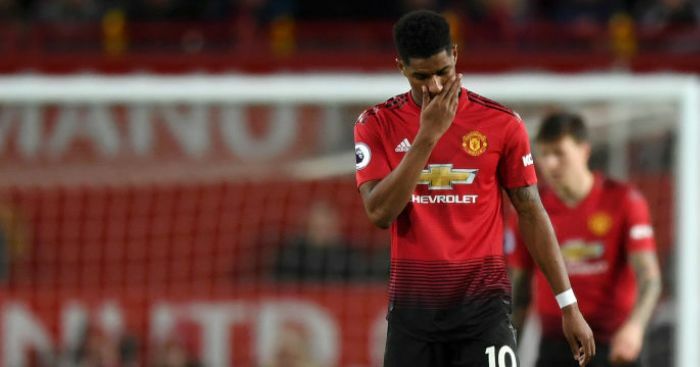 Fresh from being crowned United’s player of the month for December, Pogba’s exceptional pass put Marcus Rashford through to score late in the first half – his fourth Premier League assist since Solskjaer came in as caretaker boss. 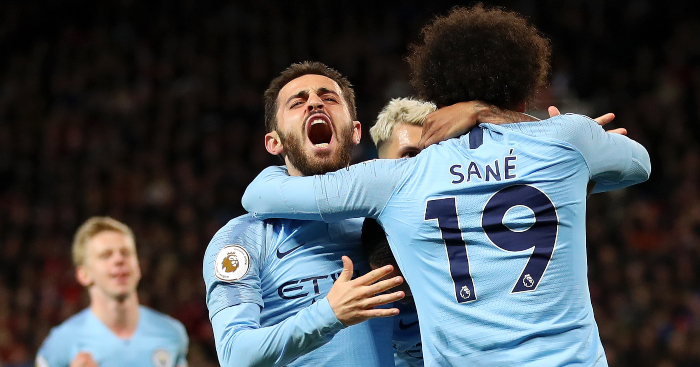 The France midfielder has also netted four goals in that period and is thriving under a manager who has given him the freedom to express himself. “I’m enjoying playing football,” Pogba said. “It was difficult in the system (under Mourinho), the tactics we used to play. On getting forward more, Pogba told Sky Sports: “That’s what the manager told me to do – ‘get in the box, get goals, because you get goals’. “My best example is Frank Lampard. He’s the one who made them runs and created a lot of chances, he scored a lot of goals so if I can do that then I can affect the play. 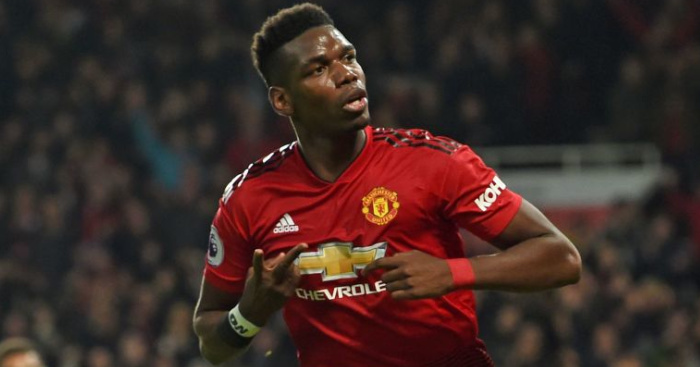 Pogba has been directly involved in 53 per cent of United’s 15 Premier League goals since Solskjaer took over – the result of being given the platform to shine and show why the club made him the world’s most expensive player in 2016. “I know (Nemanja) Matic is there,” he added. “I know we can press high and when we get the ball, I can shoot, I can pass and that’s what we have been doing that since the new manager came in. “I know I have security behind me and I have freedom to go so it helps me.